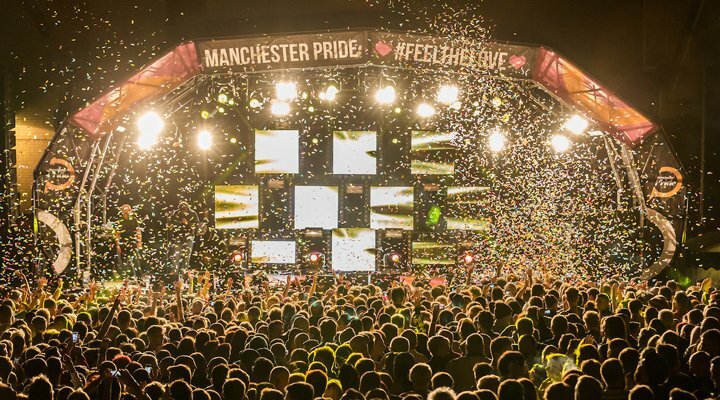 As reported previously at Vada, Manchester Pride will release 300 day tickets for the Big Weekend, priced at just £5. The tickets will be available exclusively to Greater Manchester residents who are undergoing financial hardship. The reduced £5 ticket price will go directly to the Manchester Pride Community Fund, which supports charitable and community groups in the region. The 300 tickets will be split across the 4 days.